BMW drivers know a good thing when they see it, and our tailored car mats are certainly that. 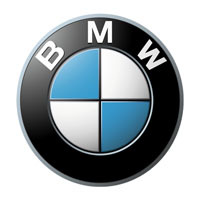 Manufactured in the UK with top quality materials and cut to the original BMW template to guarantee a perfect fit, our tailored BMW car mats protect from soil, dirt, mud and water without compromising the high end look of your vehicle. Supplied with all fixings included, they are also fire retardant, waterproof, and covered by the manufacturer’s warranty. Available in colours to suit every taste and car, and customisable right down to the edge trims and logo, they are the ultimate car mats for the ultimate driving machine.